These were a huge hit for my brand. Glad I used this company. Our events have been a successful endeavor. 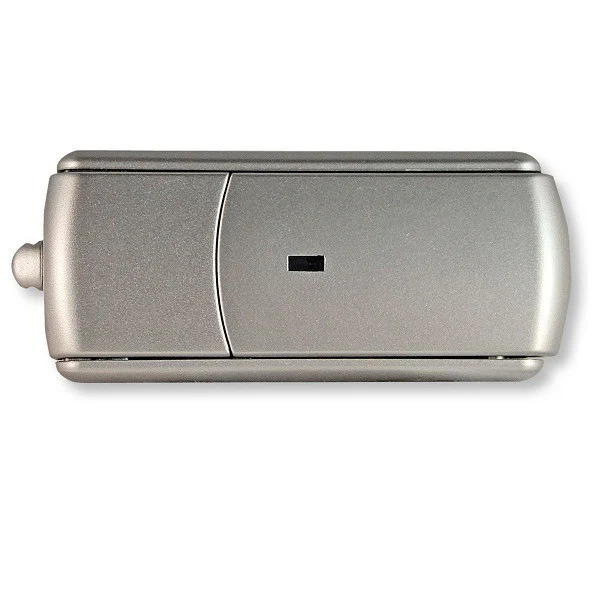 Thanks to these USB drives, business has increased and we have done the environment justice. These are great to give out to clients, employees and friends. They are a perfect for marketing your company in an eco-friendly way. These were a huge hit for my brand! I customized the USB drives for everyone in the office. They look great, work great and most importantly are Eco-friendly. I ordered 5,000 of the sliding USB drives for all our employees. It's a nice little way to say thank you and stay business oriented. 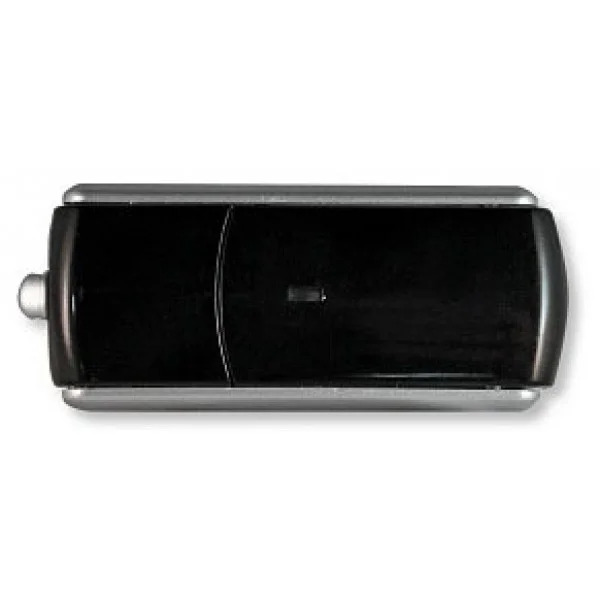 These sliding USB drives have been a huge success within our office building. Great color options allow everyone to have some individualism. These USB drives have been the best purchase for our company in a long time. These earth-friendly USB drives have created an influx of business for us. We pass them out at all the events we attend, and its been such a boost to our business. We added these Eco-friendly USB drives to our marketing campaign. At first the plan was on a trial basis, but after all the success we had, we knew they were here to stay. Custom service with this company was top notch. Our logo looked great on these Eco-friendly sliding USB drives. I wish I would have thought of this idea earlier. 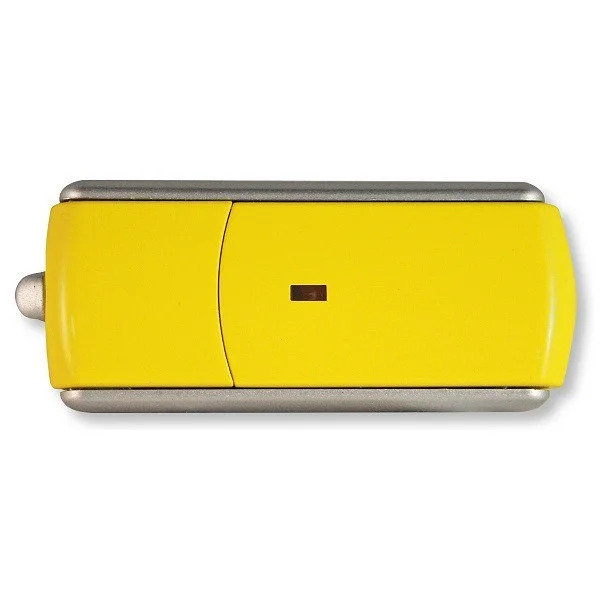 With the purchase of the sliding USB drives, we have seen a drastic spike in business. Custom Earth Promos has found the answer to effectively market your company by distributing an extremely useful product to wow your customers! 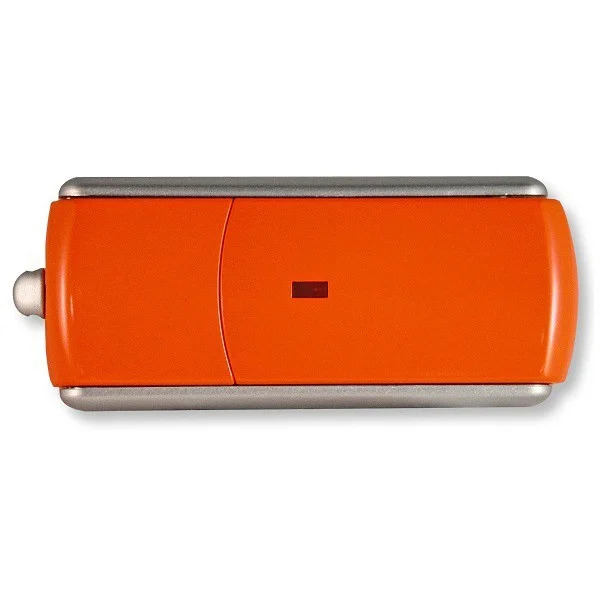 The Custom Promotional USB Flash Drive will allow your company to flourish in recognition. 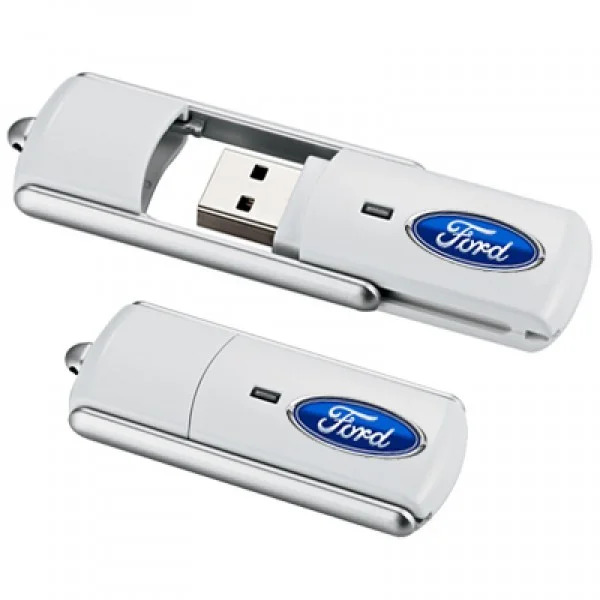 Allow your customers the opportunity to utilize a useful USB flash drive to successfully and efficiently transport data, all while keeping your company's name in mind. 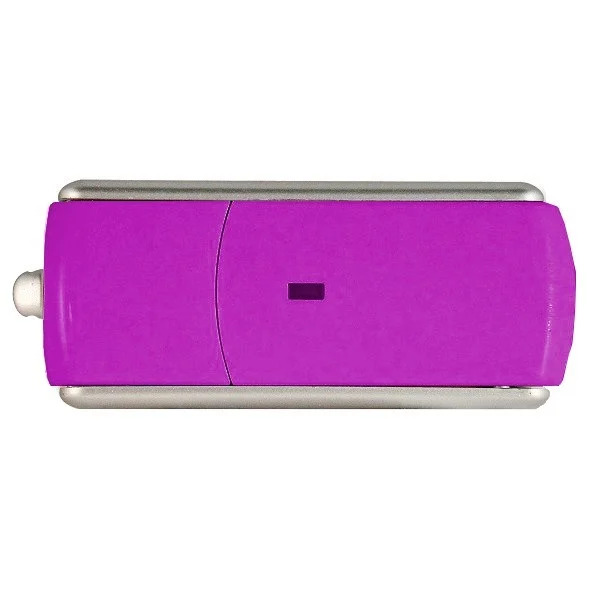 If this efficient product wasn’t enough of a marketing tactic, at initial plug-in this customized flash drive will be direct users to the pre-loaded material of your choice to further promote your business! This groundbreaking product provides your company with an innovative opportunity to market your company name! You have the ability to imprint your company’s logo onto the device with either our silk-screen or full color transfer options. Custom Earth Promos offers a free Pantone Matching System for unlimited color scheme options fit to your liking. A maximized 1.18” x .4” imprinting space is provided for outstanding visibility of your company logo. 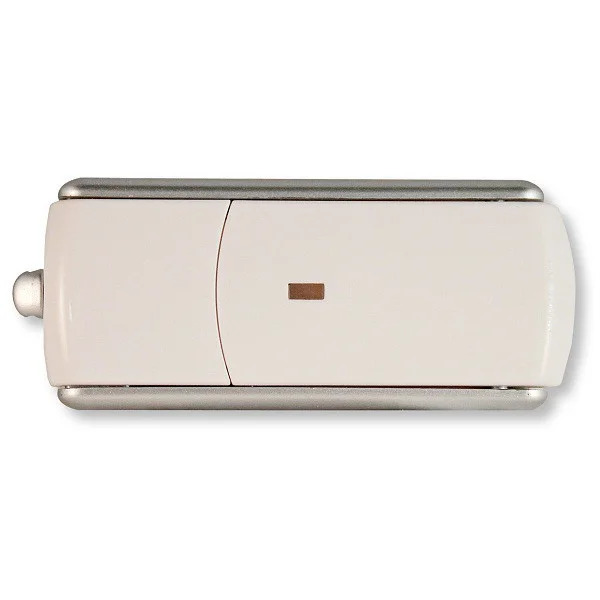 Each USB flash drive is equipped with Tier 1 chips and is offered in a variety of storage capacities. Jump onboard with this ingenious product to take your company to the next level of advertising! 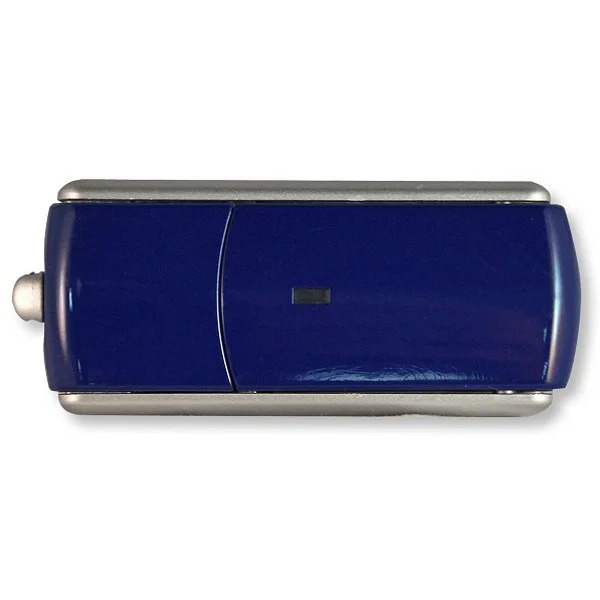 Not only will the Custom Promotional USB Flash Drive contribute to the flourishment of your company, but it will essentially provide consumers with a beneficial product that will keep them talking. Custom Earth Promos provides the option for custom packaging to further market your company name. Each USB flash drive is made up of 100% recycled plastic. 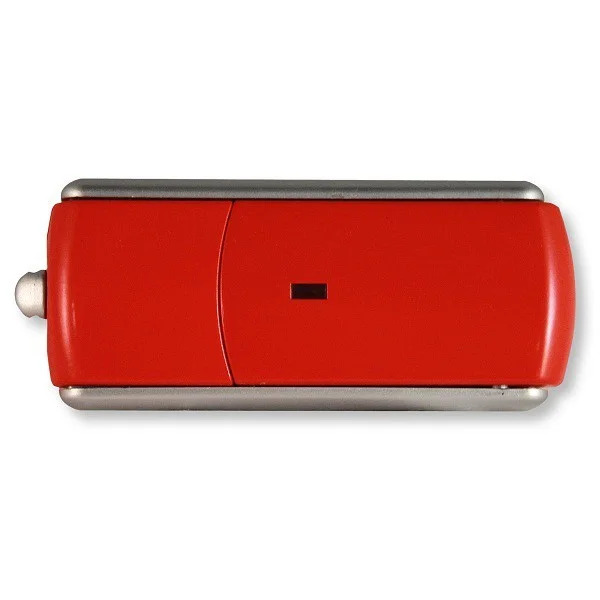 Please allow up to three weeks for delivery of any USB flash drive purchases. Feel free to contact us for any customizing questions, we would love to help!